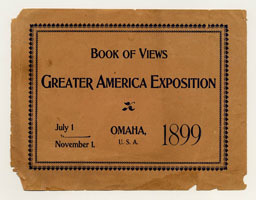 Book of Views; Greater America Exposition 1899. 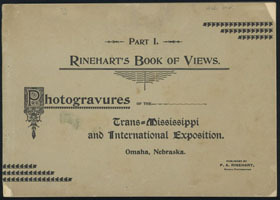 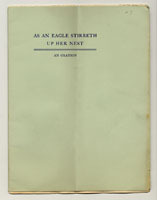 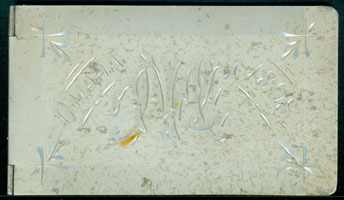 Omaha, U.S.A.
Rinehart's Book of Views. 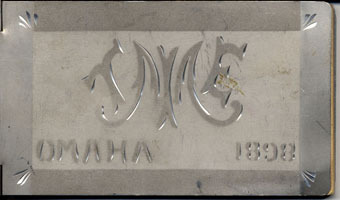 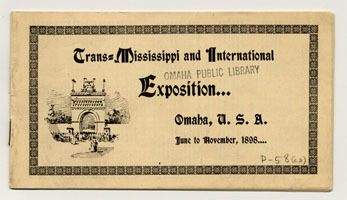 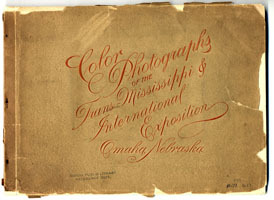 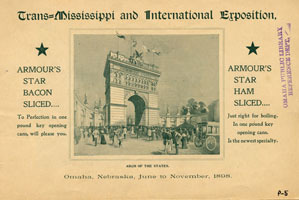 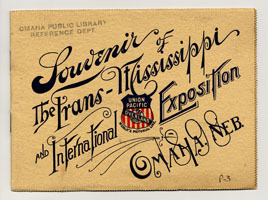 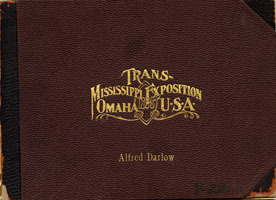 Photogravures of the Trans-Mississippi and International Exposition, Parts I-IV.